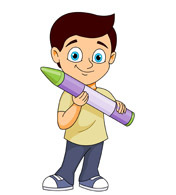 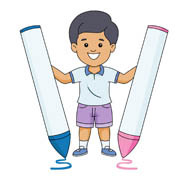 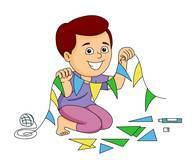 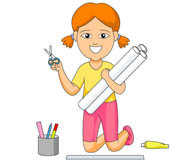 Welcome to our Art Supplies category of Classroom Clipart. 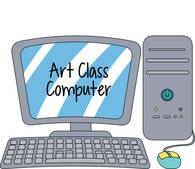 In this section you will find Clipart, illustrations and graphics related to Art, Painting, Ceramic, Watercolor, Crafts, Scrapbooking and Art Supplies to download. 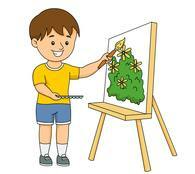 Choose from free Art Clipart of paints, brushes, pencils, kids drawings, easels, palettes and more.